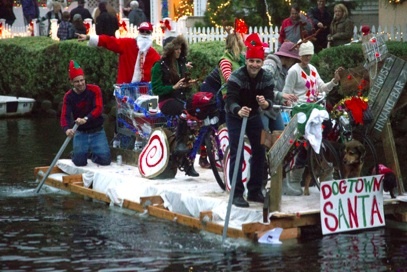 This year’s Venice Canals Holiday Boat Parade theme is “It’s A Wonderful Life." The parade will begin at the corner of Eastern & Sherman Canals. For more info, visit the Venice Canals Association.